John Flynn is one of Australia's greatest folk heroes. 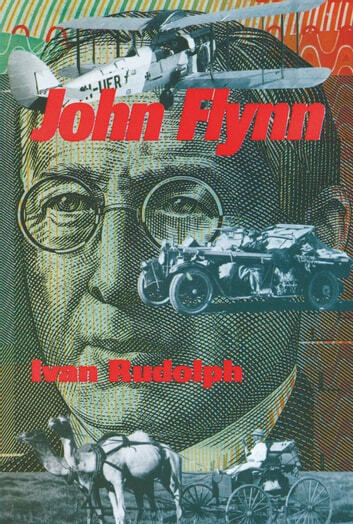 His achievements are stuff of legend - no other Australian has had more monuments dedicated to him than John Flynn. Flynn established a network of cottage hospitals, flying doctors, patrol padres, welfare centres and radio transmitters to create a Mantle of Safety that would allow the Outback to be habitable for men, women and children.